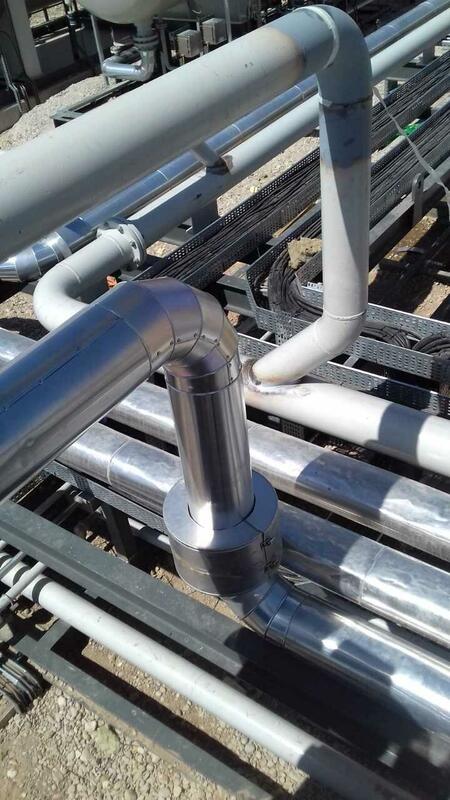 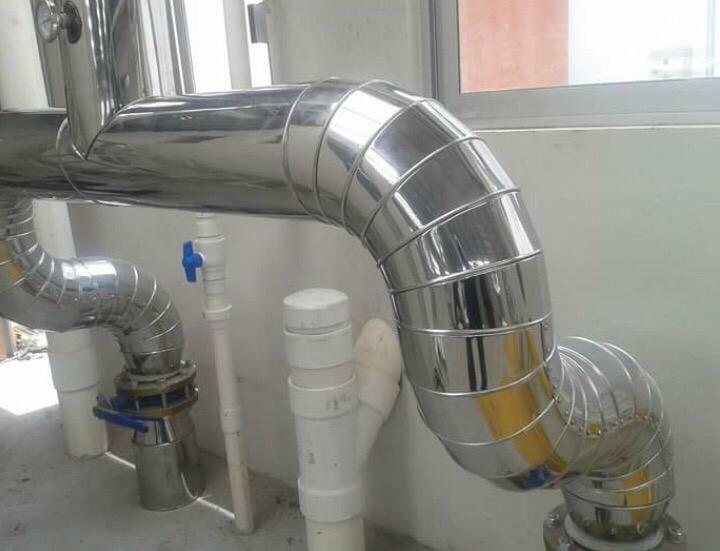 Pipe work and fittings, ductwork, boilers, vessels, column, tanks and removable jackets for valves , pumps and flanges in a variety of high and low temperature applications. 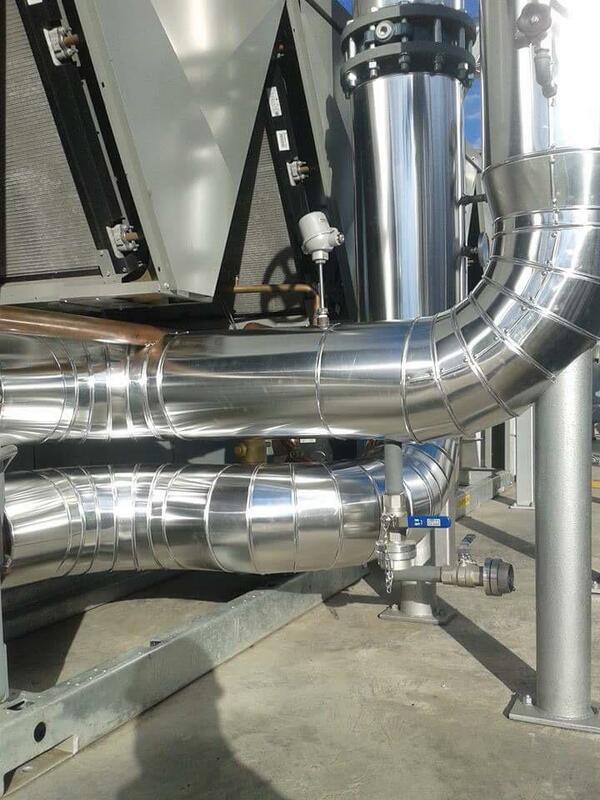 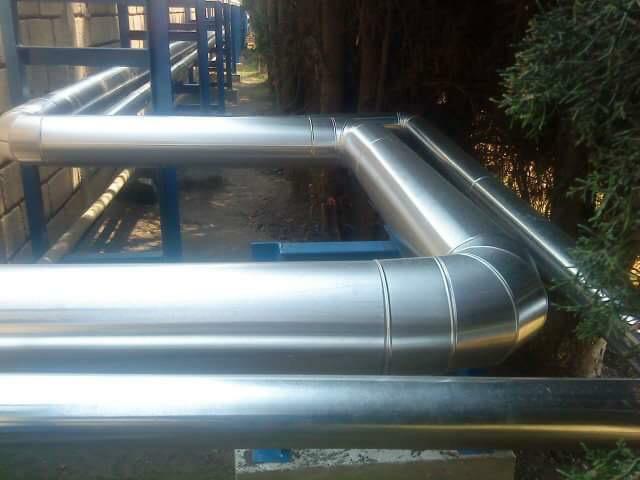 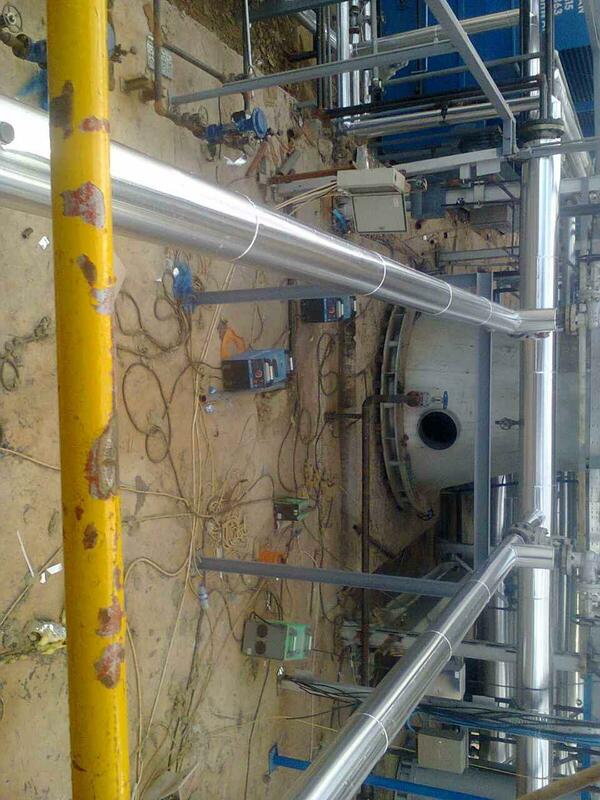 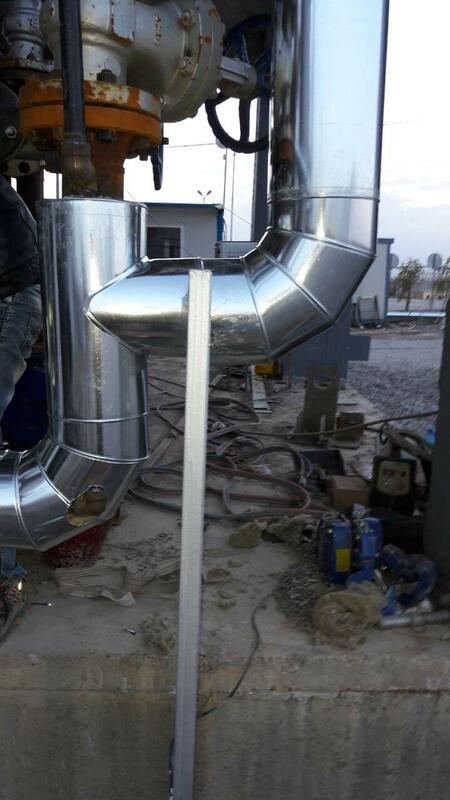 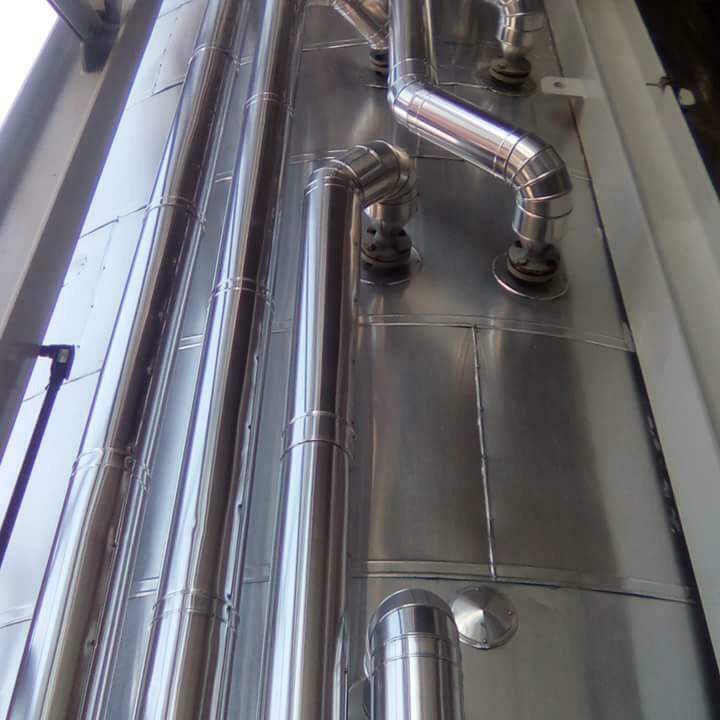 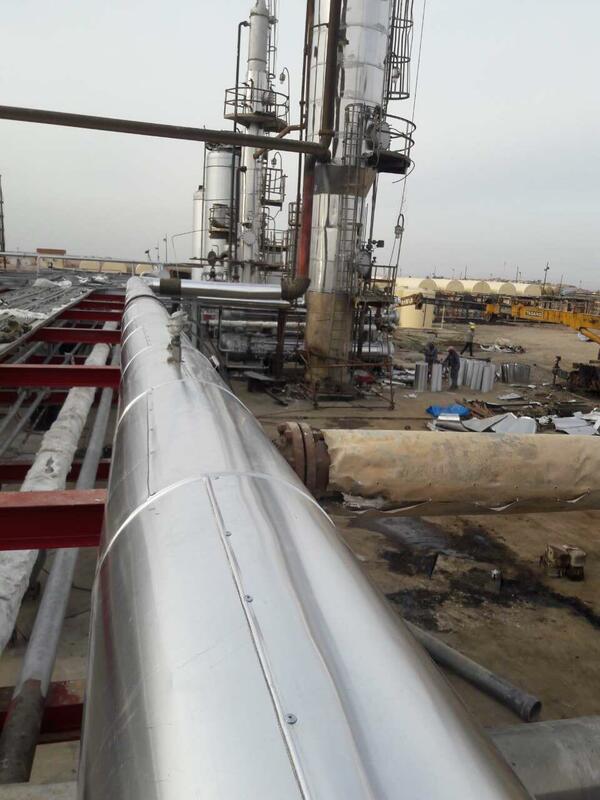 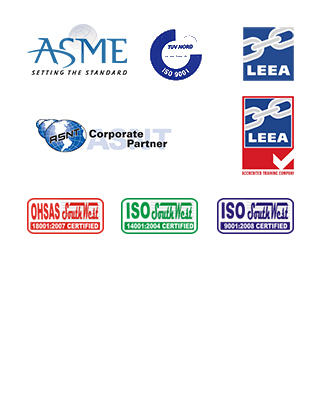 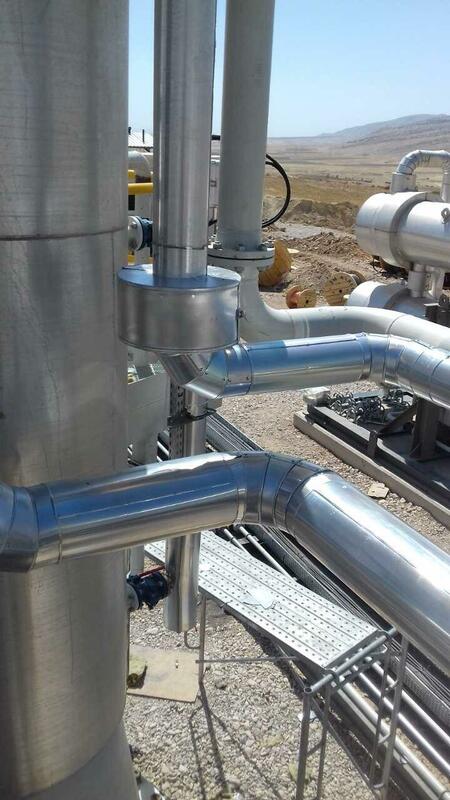 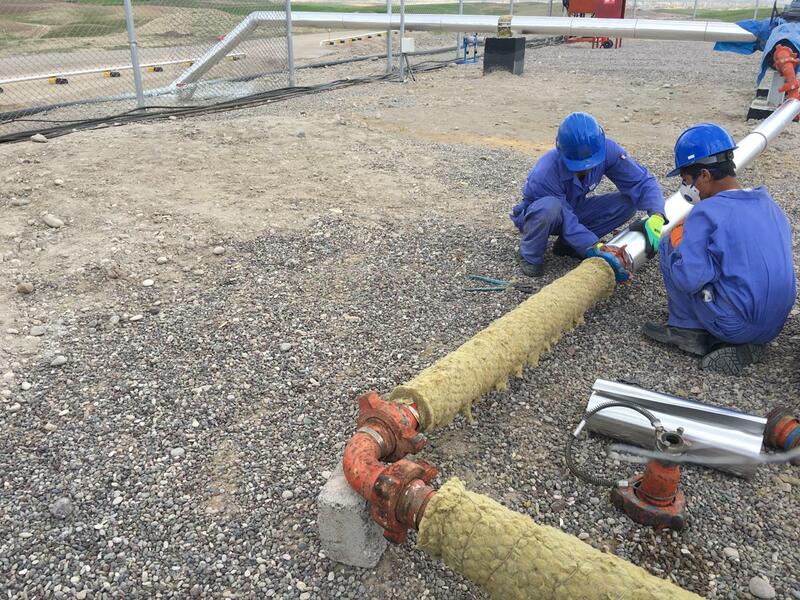 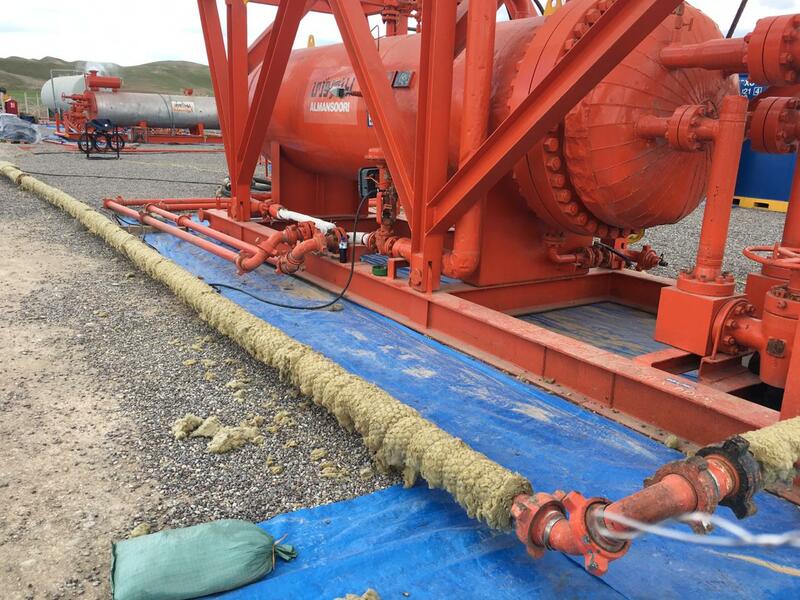 We specialize in the installation and removal of insulation systems, of any composition, on either hot or cold systems, for corrosion prevention, process heat conservation, noise reduction, waterproofing and personnel protection..
Our services include the application of thermal, cryogenic, acoustic and fire protection insulation using all available materials. 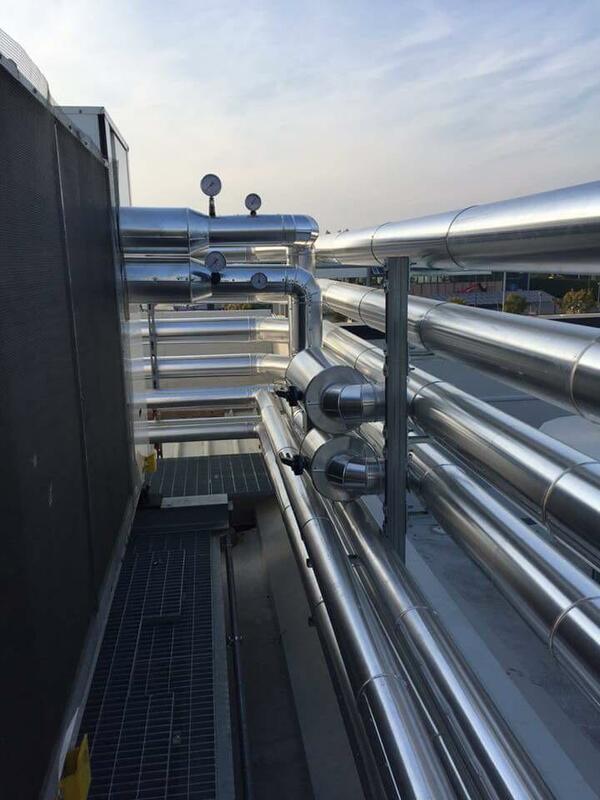 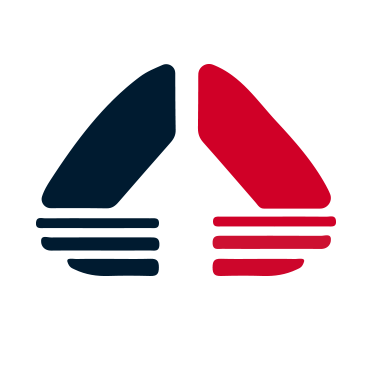 In addition, we offer a comprehensive asbestos handling service including asbestos management and removal.